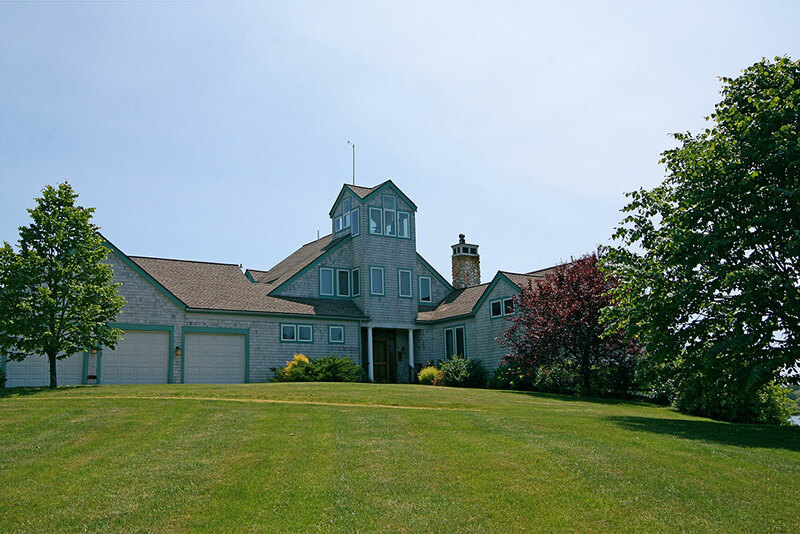 Call us for listings that may not be featured on the website. 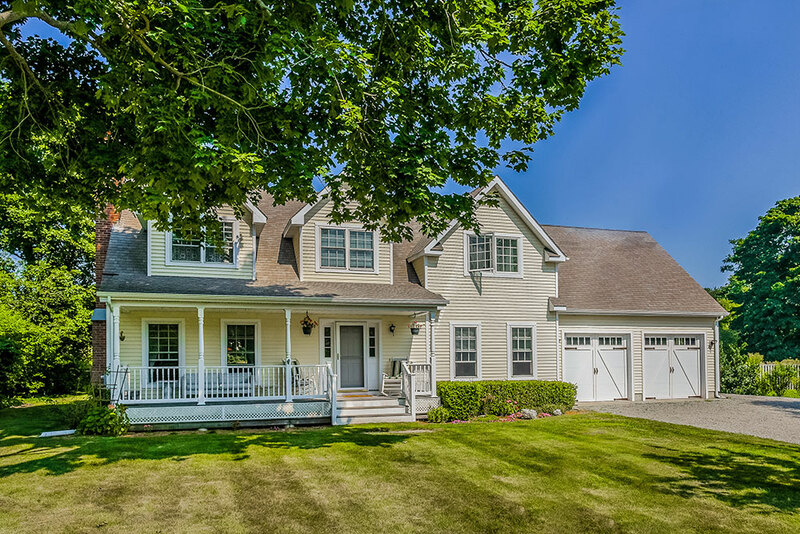 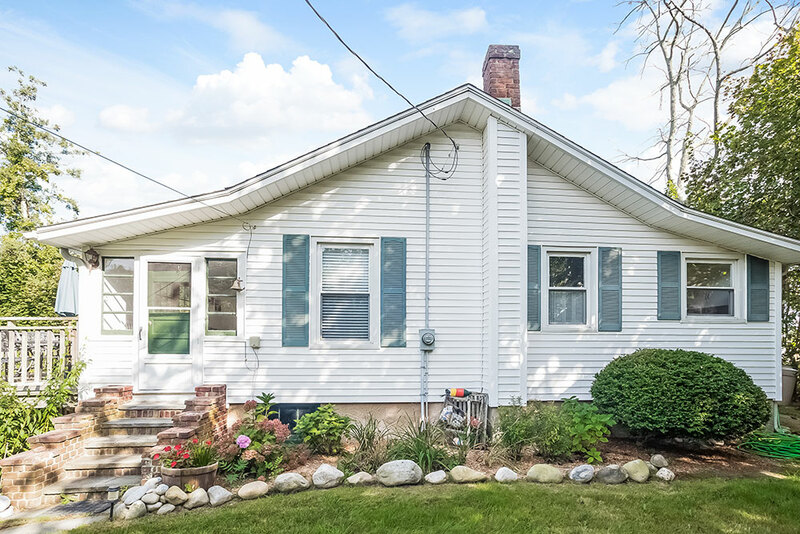 Charming home with water views nestled on the private and scenic East End of Fishers Island, just a short distance away from both the Big Club and driving range. 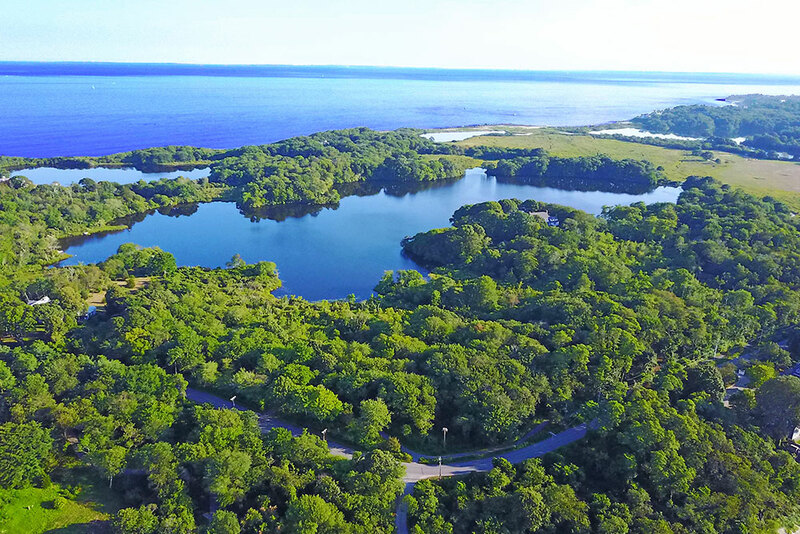 Perched on a hill, this home has a commanding view of West Harbor, Pirates Cove and Fishers Island Sound, and… stunning sunrises. 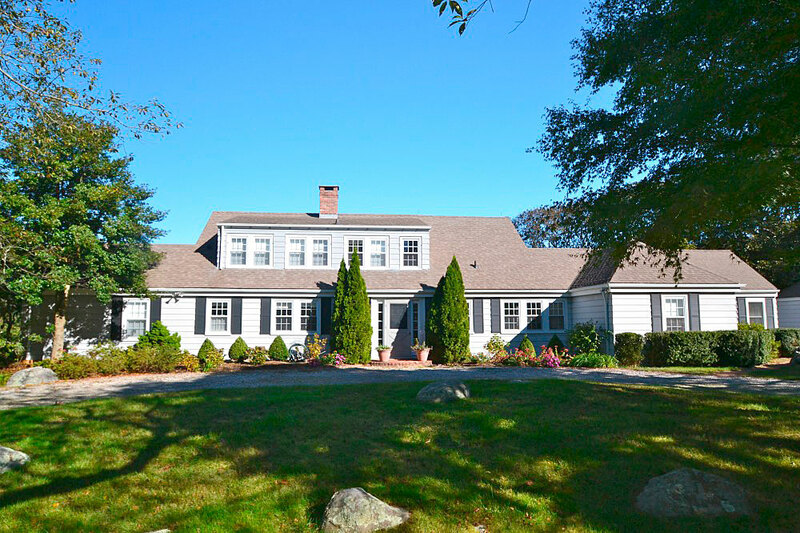 Rocking chair porch welcomes you to this warm and relaxing West End home on private .50 acre plot. 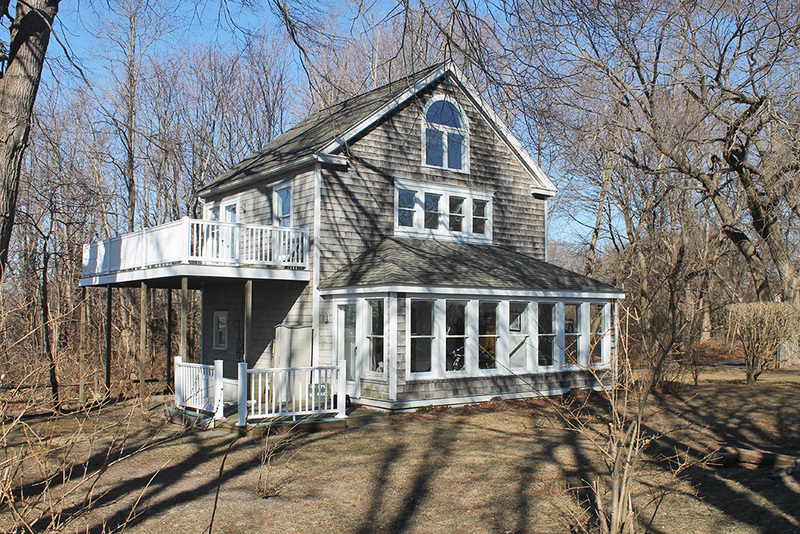 Right off the ferry, this adorable island cottage overlooks Silver Eel Cove. 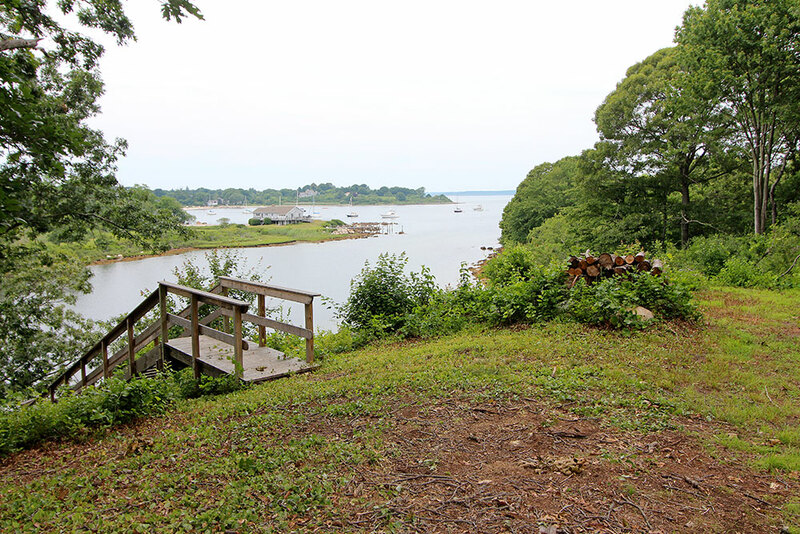 Build your dream home or weekend retreat on this beautiful lot surrounded by trees with views of West Harbor. 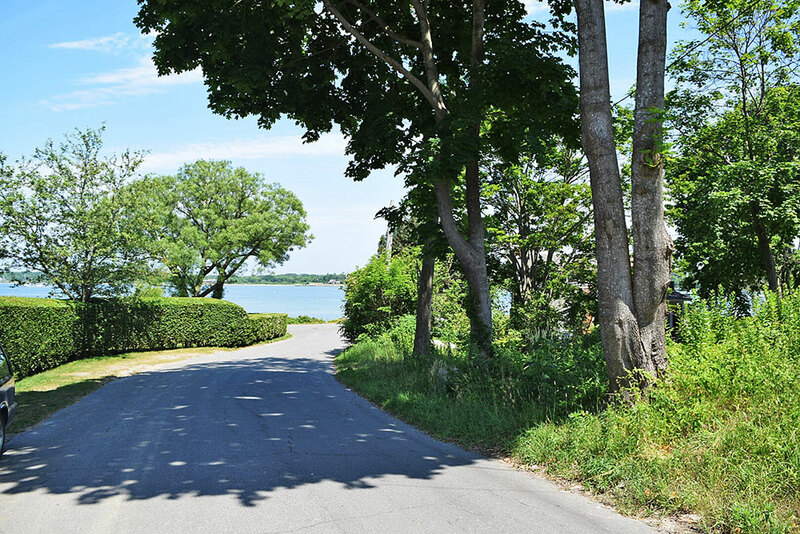 This charming 884 square foot Fishers Island cottage is set among mature trees, flowering shrubs, and stone walls. 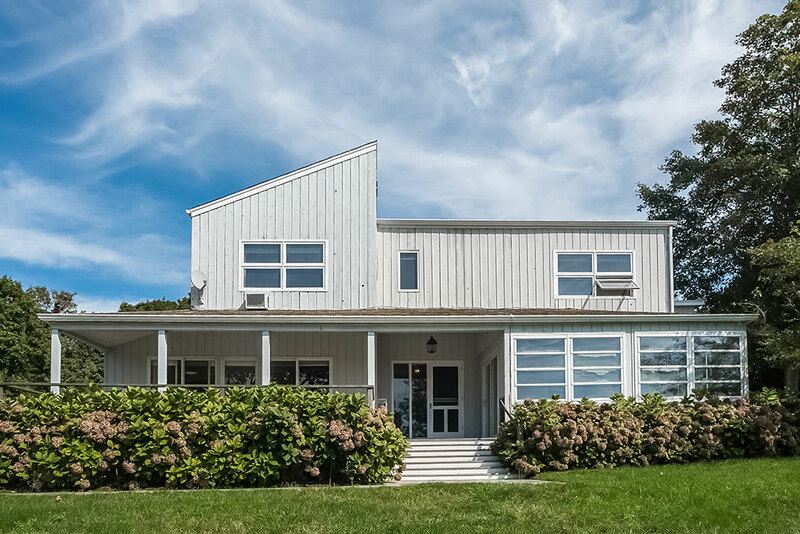 Modern home set on hillside with views toward Hay Harbor and the Connecticut shoreline.